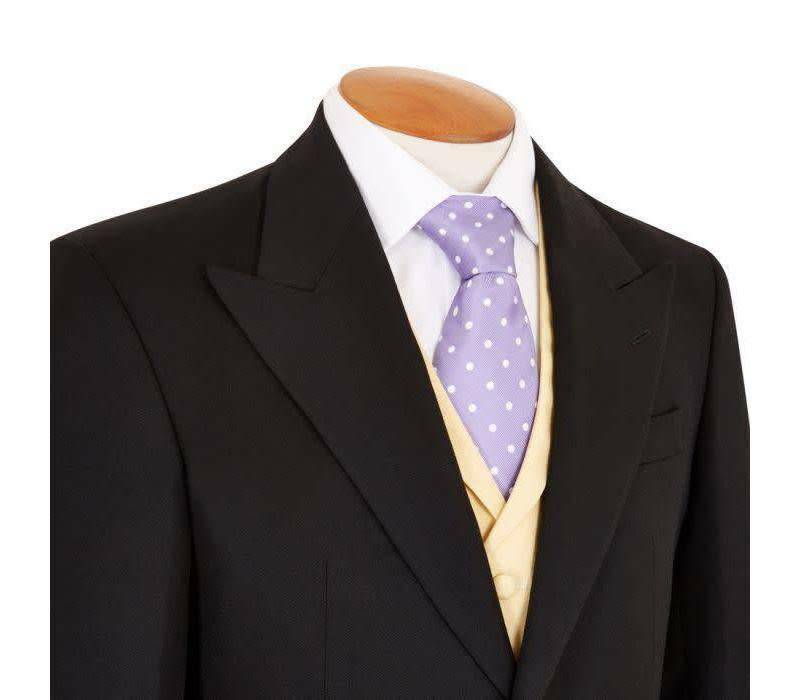 Owing to considerable interest from our customers, we are proud to offer a premium morning suit hire for Royal Ascot 2019. 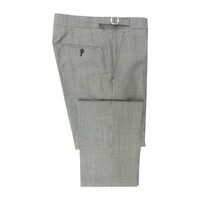 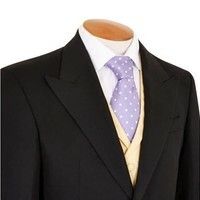 Our morning suits for hire are made in the same traditional style, and to the same high standard, as those we sell. 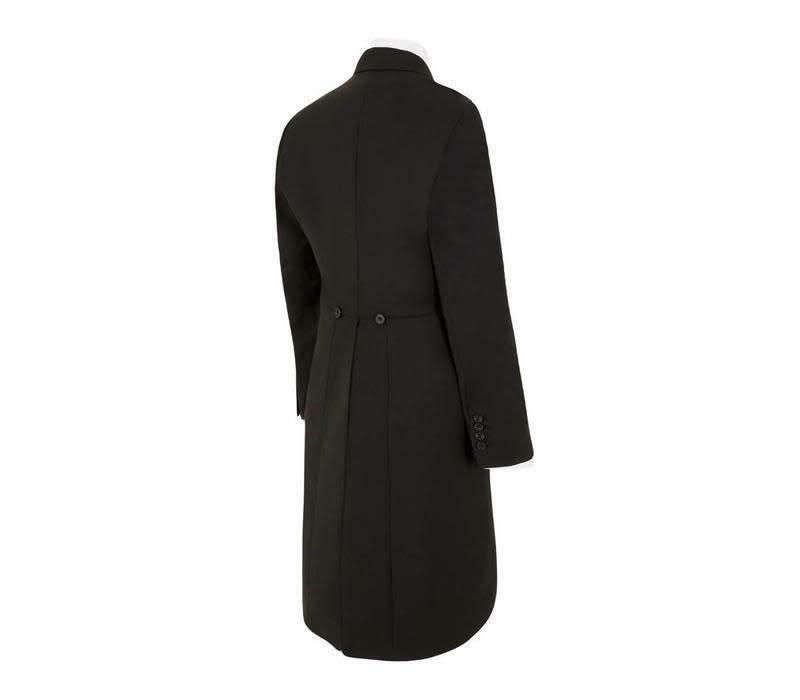 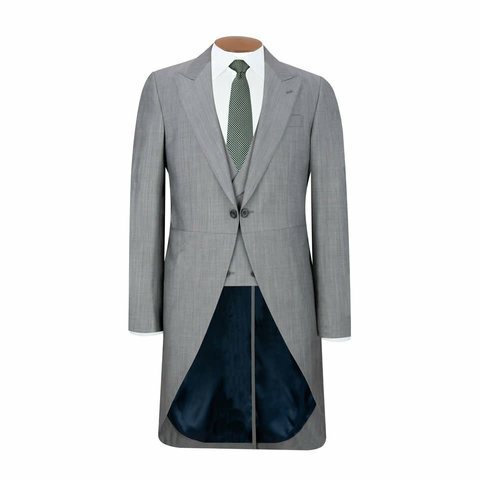 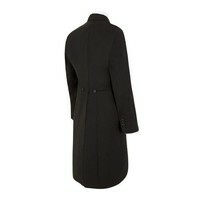 The morning coat is cut from pure wool worsted with a subtle herringbone weave and finished with horn buttons. 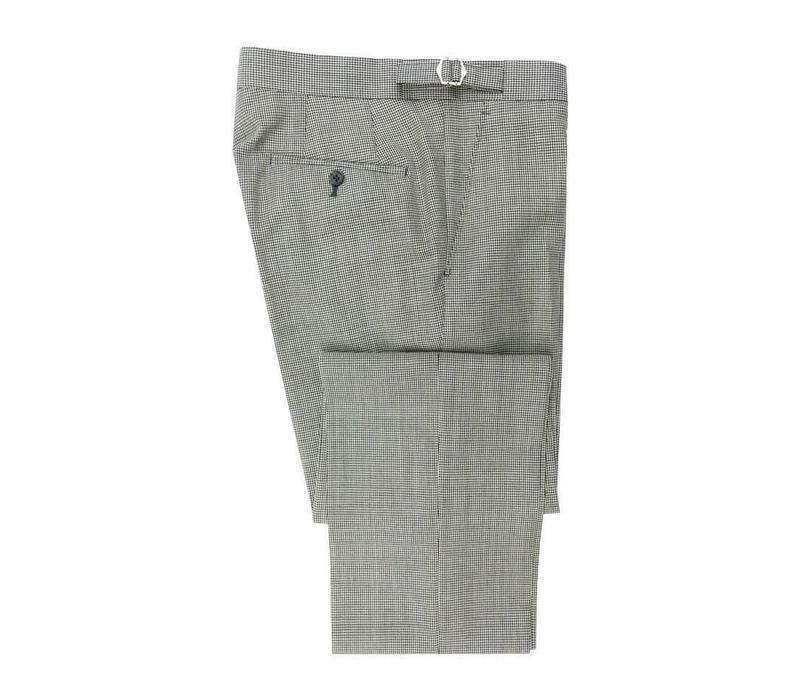 The timeless trousers are made from wool worsted milled in Yorkshire and are available in either a classic lightweight stripe or houndstooth cloth. 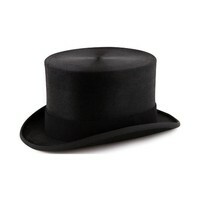 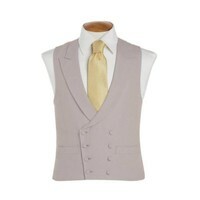 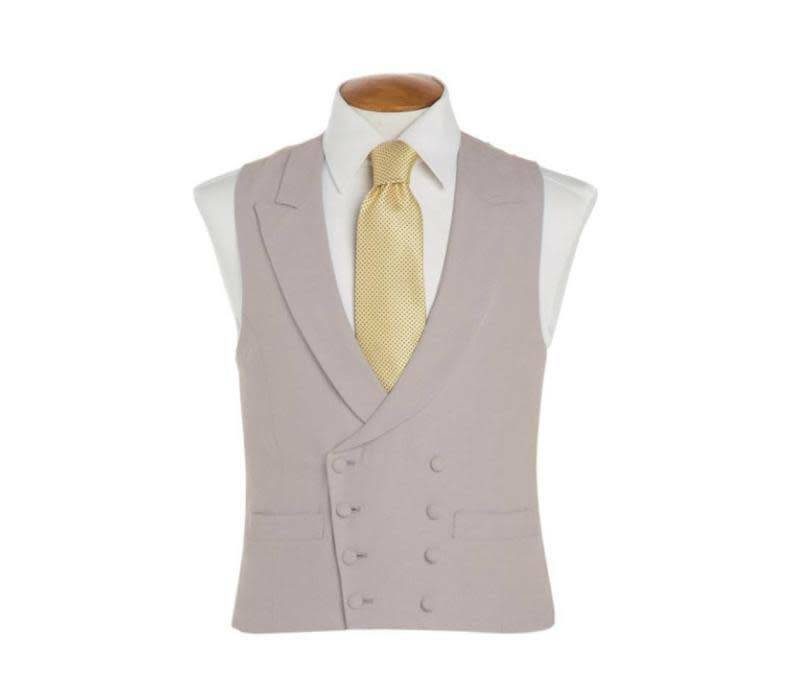 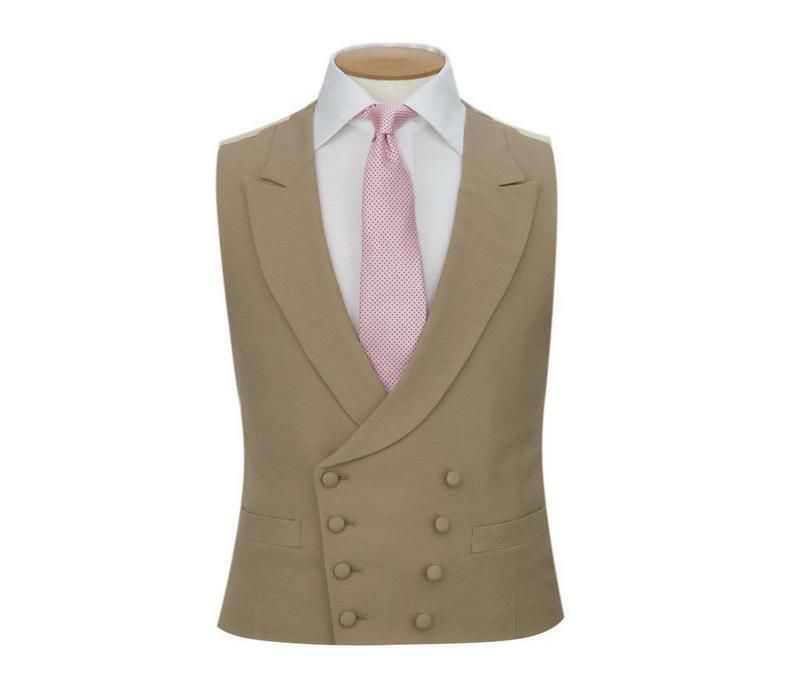 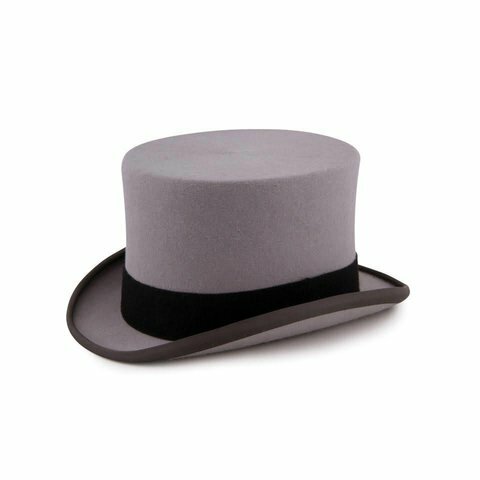 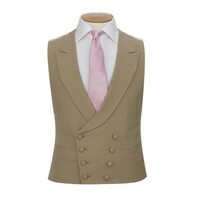 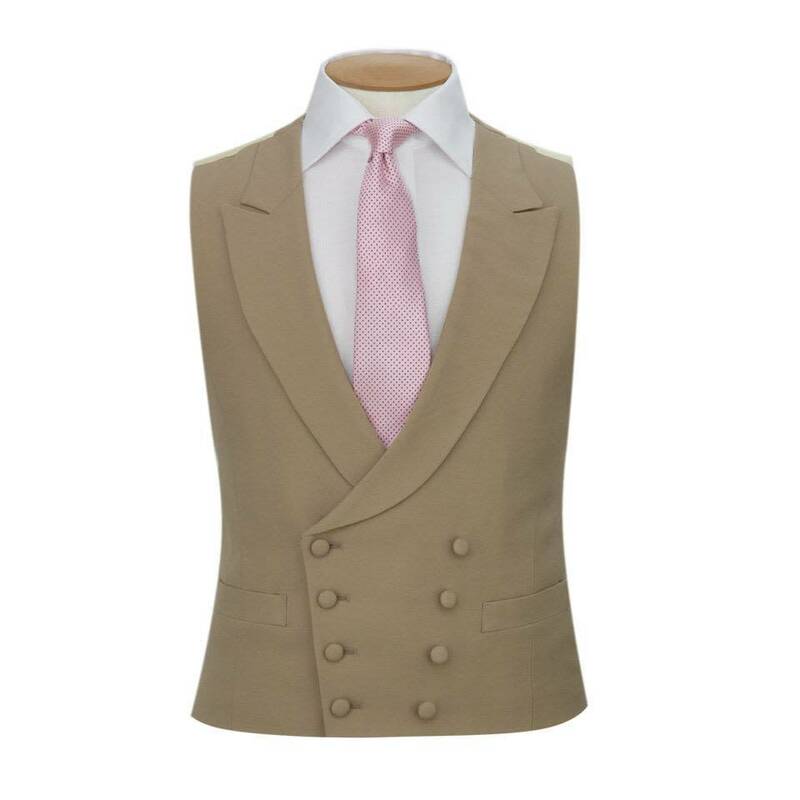 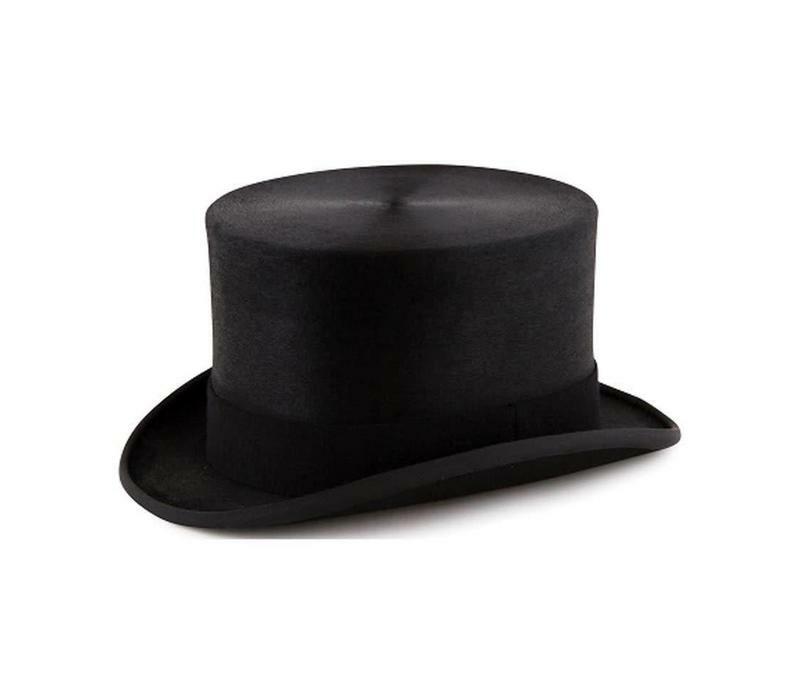 There is also a choice of a wool double-breasted waistcoats in grey or buff, and the top hat is made from a fine imitation silk melusine.